These are repairs that can be done within a few hours or in one day, so you don't have to leave your vehicle for days at a time. We are Lease Return Specialists. 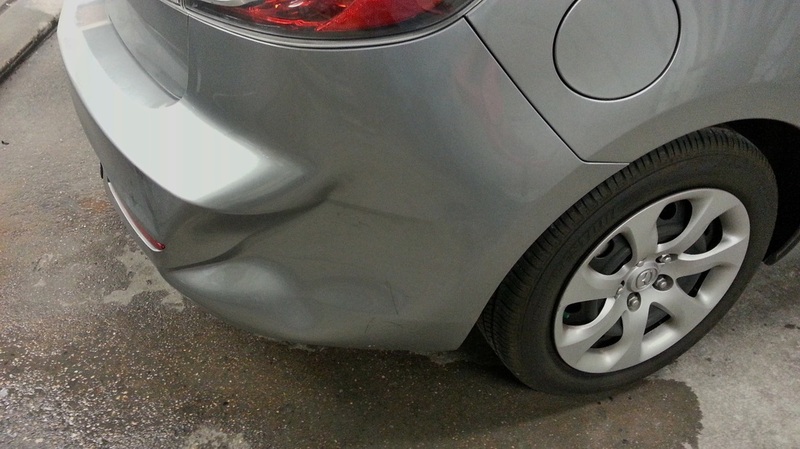 If it is getting to be that time, we can complete a quick, inexpensive repair so you can return your leased vehicle without having to pay extreme penalties at the dealership. Vehicles will need to be seen in person to determine if these repairs can be done properly. Please stop by for a free estimate and to set up an appointment. 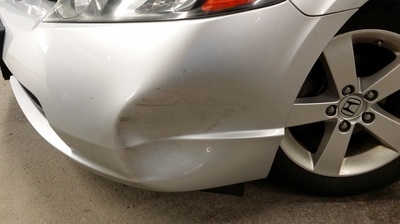 BUMPER REPAIR STARTING AT $50. 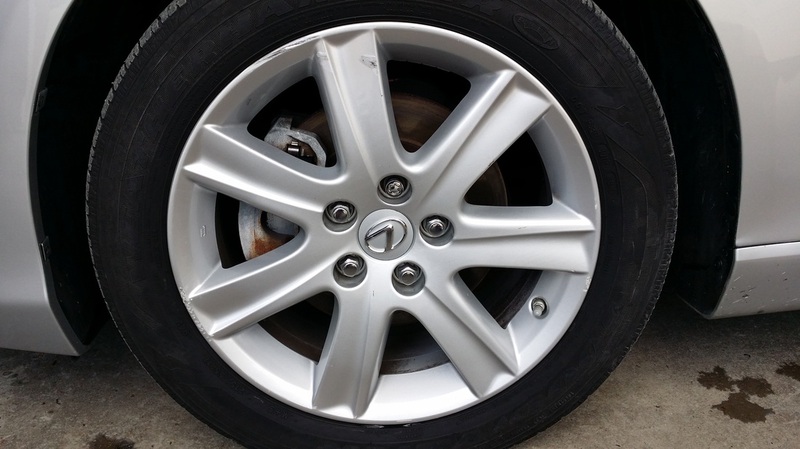 ALLOY WHEEL REPAIR STARTING AT $150. 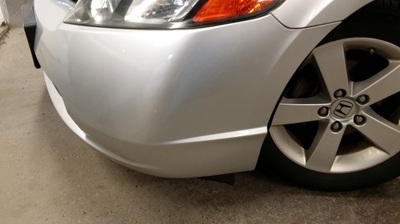 Door dings down the side of your vehicle? Hail or acorn damage on the top surfaces? 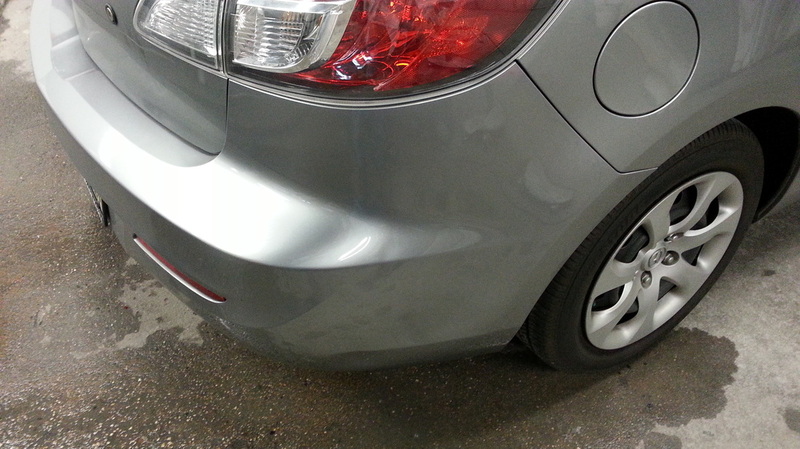 Paintless Dent Repair is a quick repair that can usually be done while you wait as well. SCRATCH REMOVAL STARTING AT $50. That little white scratch in your paint bothering you? 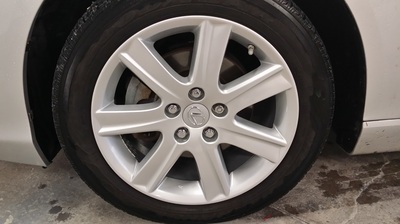 Sometimes it can be removed without having to do any paint work.